For small business owners, that can only mean one thing - all hands on deck as the elves work overtime to make sure all their small business supporters are satisfied. 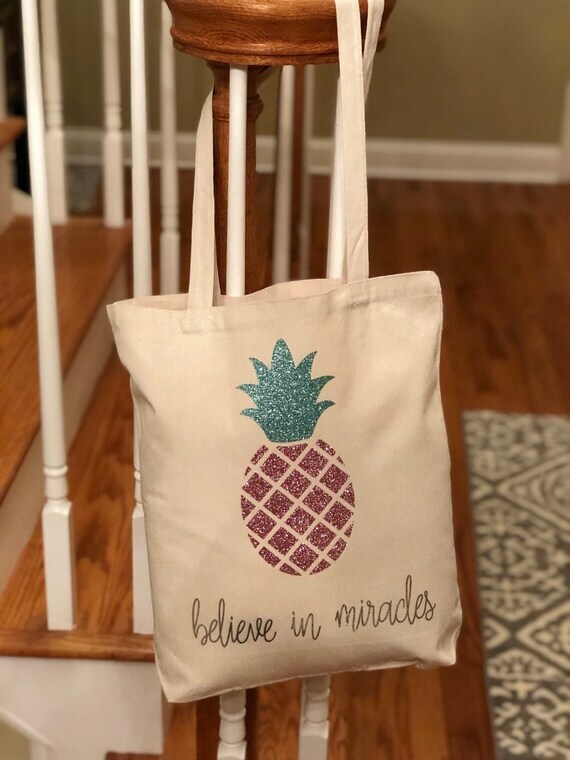 As a small business owner, I make it my business to shop local and support my fellow small business owners, women in business, girl bosses, Etsy shop owners and entrepreneurs. That said, here are 5 Etsy small business stocking stuffers that you shouldn't miss out on this holiday season! We may be biased here, but seriously DressWeights are the perfect stocking stuffer and this holiday season you can get them for 30% off and score FREE shipping with code HOLIDAYS30. DressWeights will keep you covered this holiday season and if you're lucky enough to live in warm weather or have a destination New Years Even planned, you won't want to leave your DressWeights at home. They'll keep your dress hems down when the wind blows. No more Marilyn Monroe Moments! We are done with these windy day fashion faux pas and have created a solution to make sure that women can feel empowered when they wear flowy dresses wherever the wind may take them. Who doesn't love a good pun? We sure do love 'em and this pink baseball hat will get plenty of use in the years to come! 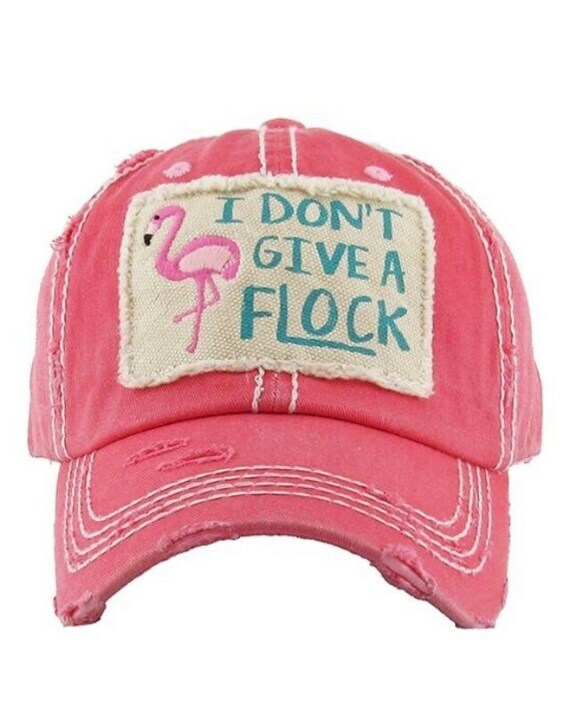 Embroidered pink baseball hat that reads, ‘I don't give a flock’. This baseball hat is super cute and ready to ship! It is featured with a pink flamingo on the front as well as a smaller one embroidered on the back of the hat. Sneaky! Sneaky! This 16 oz. BPA free. 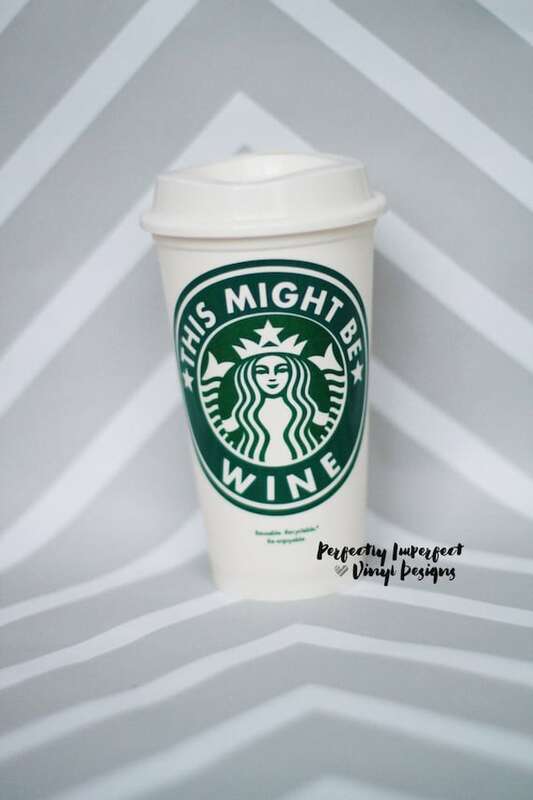 plastic, reusable coffee cup with lid is perfect for the wine drinker in your life. The saying has been placed on the tumbler in outdoor grade, professional vinyl. With proper care, it will last you for years to come. Pair it with a gift card or bottle of wine to make the perfect gift! Colors can be customized to your liking. Want your favorite beverage instead of wine? No problem! So there you have it. 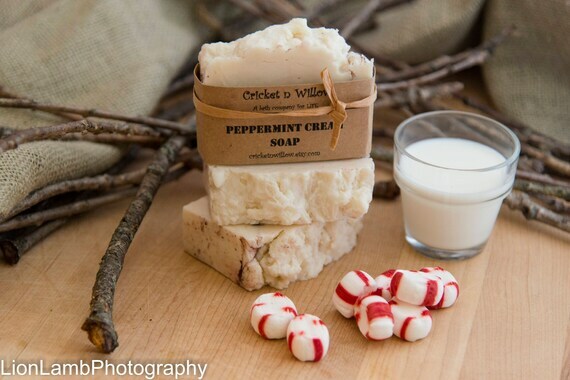 These are some of the hundreds of small business stocking stuffers available on Etsy that you should go check out. Be sure to shop small local business this holiday season. We all appreciate it!